www.monacocrowdfunding.com referred to hereafter as "the Site" is published by MONACO CROWDFUNDING SARL, a Limited Liability Company with a capital of 150,000 euros, registered under number 15S06745 in the Trade and Industry Directory since 1 September 2015 and under number 6619B17584 in the NIS Directory. Regarding the control and access to personal data, MONACO CROWDFUNDING is registered with the CCIN (Commission de Contrôle des Informations Nominatives) under number 2015.04527. 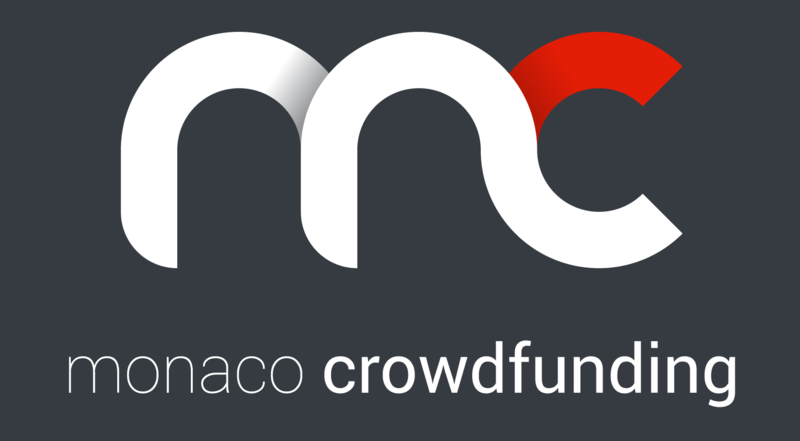 MONACO CROWDFUNDING benefits an authorization to practice from the Minister of State dated 26 June 2015. The registered office is located at LE VICTORIA, 13 Boulevard Princesse Charlotte, 98000 MONACO. E-mail address: contact@monacocrowdfunding.com The Director of publication of the Site is Sébastien PRAT. The Internet portal www.monacocrowdfunding.com was developed by SAS MIPISE, a simplified joint stock company with a capital of €318,120 registered under number 791 653 850 in the R.C.S. Nanterre (FRANCE) and the domain name registered with GANDI SAS, a simplified joint stock company with a capital of €300,000 and registered under number 423 093 459 RCS PARIS (FRANCE). MONACO CROWDFUNDING uses the payment solution of Lemon Way SAS, a simplified joint stock company with a capital of 863,137.64 euros, an ACP Banque de France CIB approved payment institution: 16568, and registered with RCS Bobigny (FRANCE) n°500 486 915.